There is no question about it. This stuff works and people love it! The only downside worth mentioning here is that you will naturally see more of an effect on older cars, compared to new ones; this isn't surprising though. Overall, an easy and cheap way to take your car to new levels! Improved gas mileage and increased horse power - Who wouldn't want to up their car for less than $100? Well now, this is possible with the new TriboTex. Read on, for all the details on this new car juice that will take your car to new levels. In the last post, I looked closer at one of my favorite webapps, tradingview; a tool that I use every single day, to help me monitor the different markets. But today, I am going to take a look at something completely different. Car Stuff - Here goes. Car engine is like the main organs of human, where fuel, pressure and electricity work together to create a small explosion in the combustion chamber. It kickstarts everything by moving the pistons up and down so that to produce enough energy and push the car forward. The friction however, is a big challenge, where it slow down the whole process and makes the energy conversion much inefficient. The older the car, the higher the fuel consumption, and consequently, the higher fuel cost. Regardless of car type, people are generally wasting one-third of the gasoline simply because of the wearing engine. Until a point where it become too costy to maintain/repair, and discarded eventually. For environmental reason, a worn out car engine significantly increases heat and carbon dioxide emission too. At the end of the day, those cars will always end up in landfill or junkyard. So, how do we reduce car engine’s friction? Lubricant. Most of the car engine lubricant in the market doesn’t last long and not really environmental friendly. And yet, it’s not cheap per application. Thus, we need a better technology to help us so that our car can last longer, better energy conversion, eco-friendly and cost-saving. 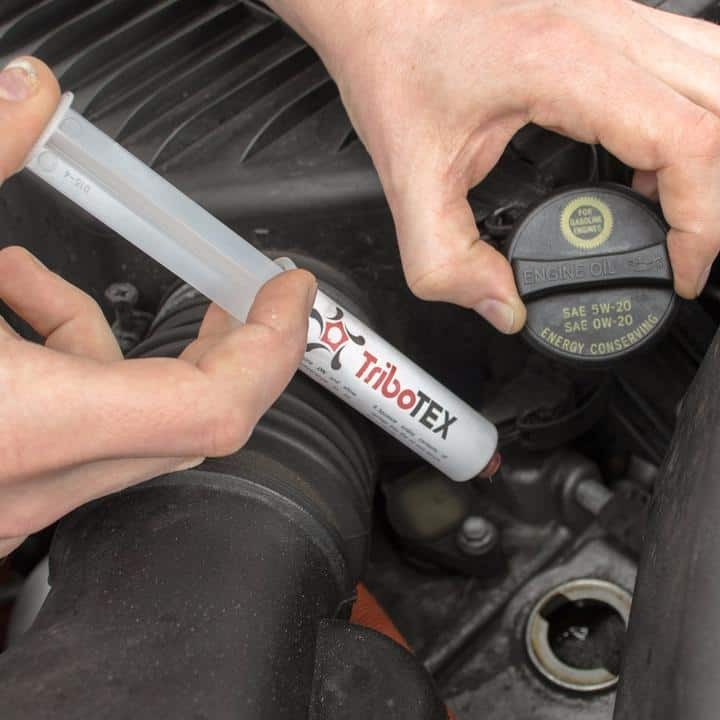 TriboTEX, also known as CarBoss, is an engine oil lubricant with nanotechnology that helps reducing friction (down to super-lubricity level) and increases horsepower by 3-5%. 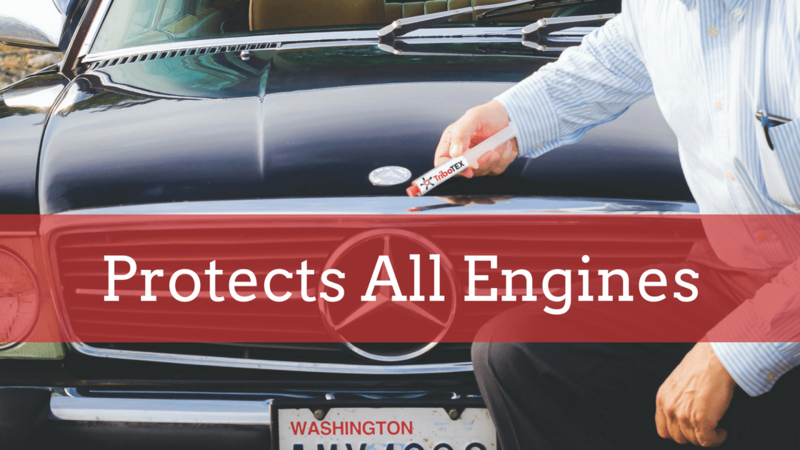 With the tiny nanoparticles, it forms a coating layer that protects and lubricates the engine for an extended period. 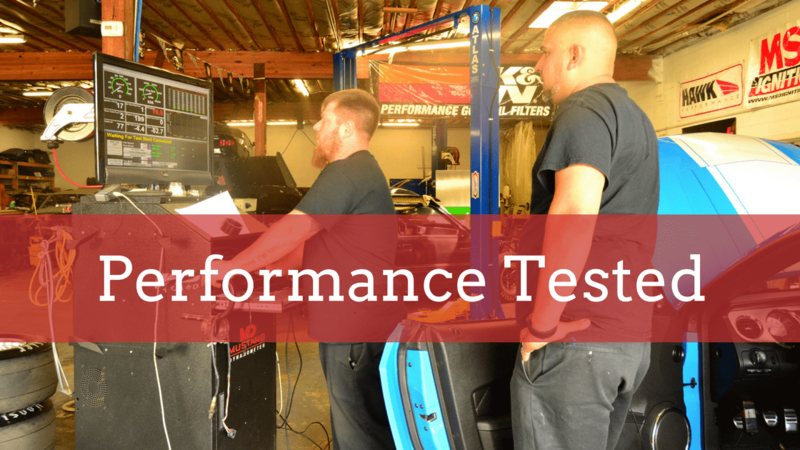 At the same time, it improves the overall performance by 6-8%, and your car lives longer and healthier. For car maintenance, the general engine oil need to change at every 3 000 -10 ooo miles depending on the vehicle type. By using the nanotechnology, it lasts for 40 000 miles before the next interval and takes significantly lesser oil. More importantly, the noise and heat reduces greatly too. ​Invented by TriboTEX, a cutting-edge technology company who focuses on providing analysis and services, as well as making nano-lubricant and related equipment. TriboTEX has received a number of various funding to conduct the research, including National Science Foundation (NSF), National Aernautics and Space Administration (NASA), Department of Energy (DOE), Hydropower Research Foundation (HRF), and more. TriboTEX works on nearly all type of vehicles, including sedans, high-performance luxury cars, vintage muscle cars, hybrids, trucks or diesels. Drive your car normally to heat up the engine before apply. Open the oil reservoir and eject all the syringe content (0.7 oz) into the tank. Let the car sit for about 15min and watch the magic happen (reduce noise, better fuel efficiency and and overall performance). 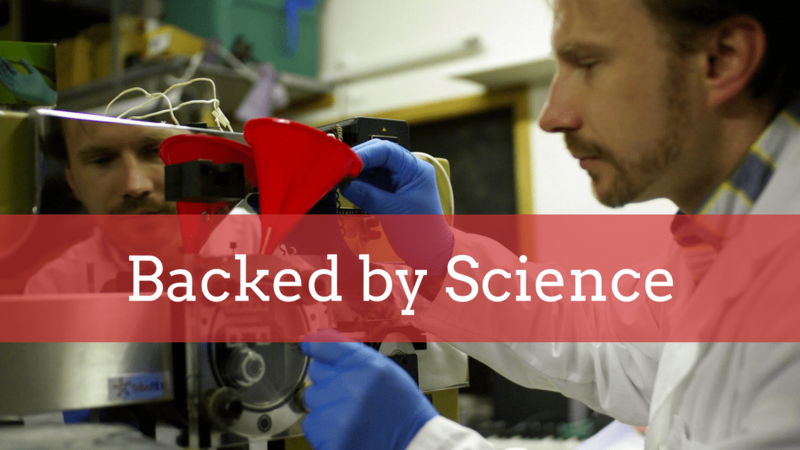 Soon later, your car will experience the effect of nano-technology right after you refilled the tank. Unlike other lubricants, one CarBoss injection can last up to 40 000 mile per travel or years before the next interval. Give your car a technological boost, the older the car, the better the result! 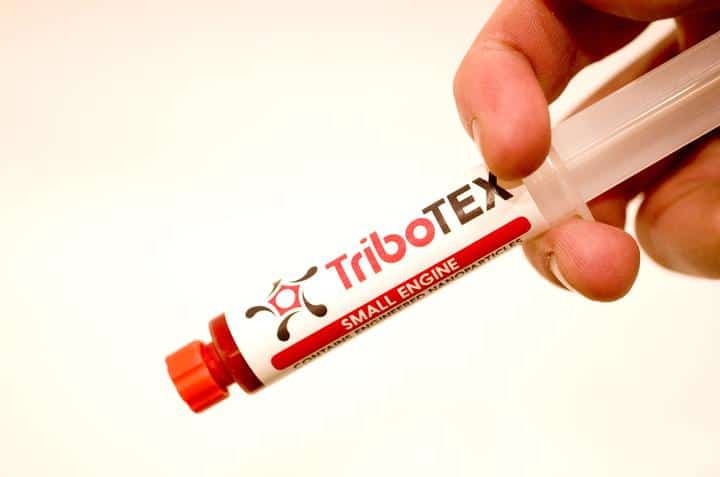 TriboTEX is now funding on Kickstarter.com. From just $50, you can enjoy the early bird promotion by saving more than 50% off the retail price. This product is not yet available in eBay or Amazon. 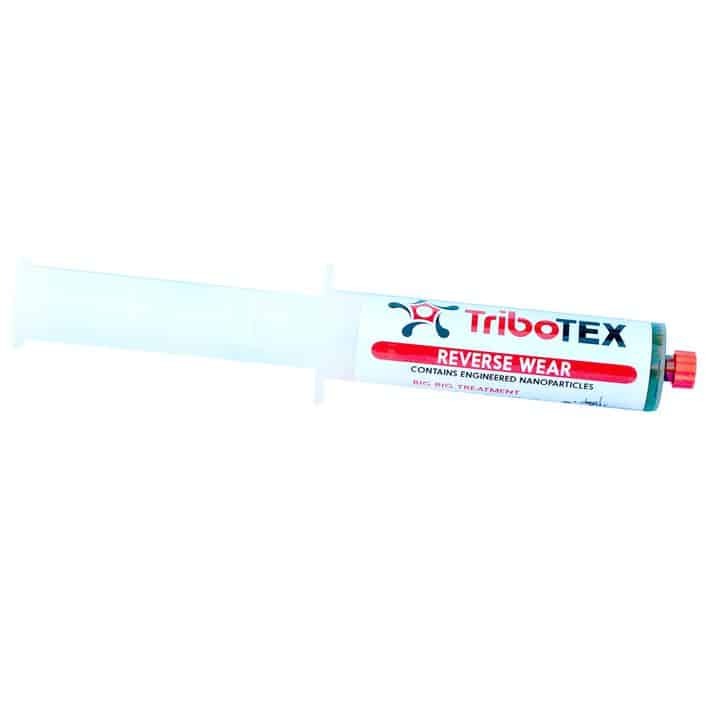 Tribotex is now available on amazon. 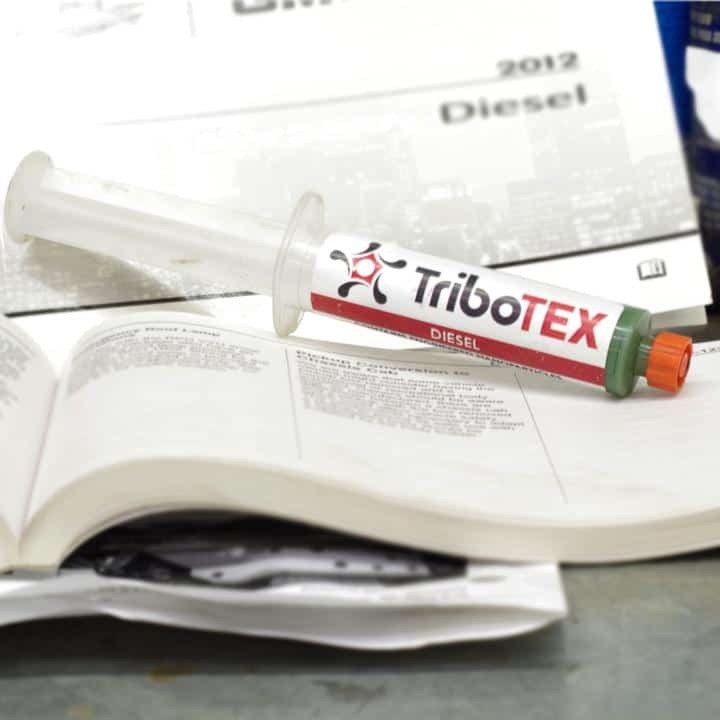 Simply click here and get yourself some tribotex carboss oil additive, today! When It Comes To Yaasa Adjustable Beds, Here’s What You Need To Know! Too expensive, should sell for a lot less. $49.99 to $59.99, no more. I am disabled and living on SS disability. My vehicle would probably benefit from this greatly. 2006 TrailBlazer with 100,050 miles on the 4.2L Atlas engine. I have owned this vehicle for 4 and a half years and only put on 12,000 miles.